For the football players, one of the most important accessories is football boots. There are thousands of manufacturers of football boots and therefore these are available in several different types of styles. So, which are the perfect shoes for you? To make this a bit easier for you, we are here with the expert advice of how to make the selection. Comfort is the first thing that is important for a player. If the shoes hurt your feet and you are not comfortable in them than how could you perform in them. This is the reason why comfort must be considered as the foremost importance to buy a suitable pair. Too big pair must never be selected even if they are suitable for your budget. You might make this fault due to the tempting price, so avoid doing this. This might otherwise make you lose the game if you play in the shoes that are not of proper size. While making a purchase, the price limit has to be decided. There are so many options available in store that might attract you to spend more bucks for buying the amazing pair. But, the advice here is not to cross the barrier of price that you have decided for yourself. 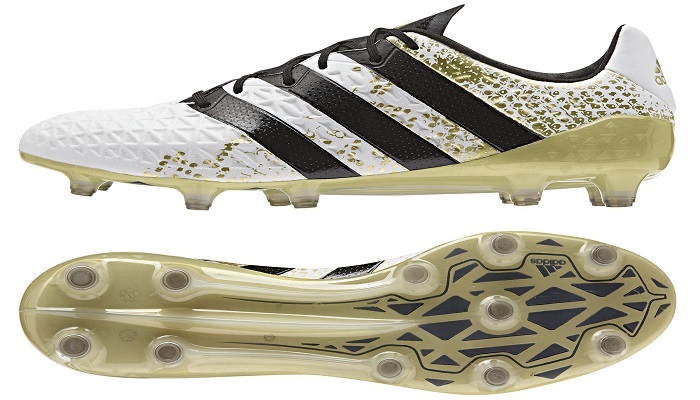 Mostly, you will be able to find decent football boots within the range of $200. This is a worthy price limit. It is not important that best shoes will be made by the big names. You might also find quite good options in shoes made by the manufacturers who are not that popular or small. This indicates that giving a try to the shoes that are from less famous brands will not be harmful. Shoes could be bought from these brands as long as your requirements are fulfilled by their products. If you are aspiring for the shoes from brands used by big players then stop doing this. The very same brand will be the perfect choice for you? Are you assured of this? 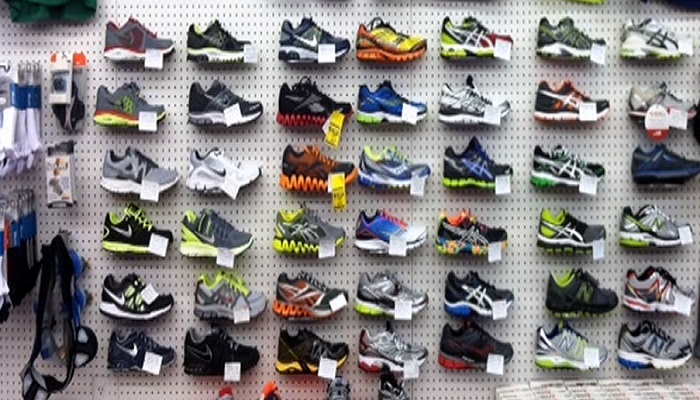 There are possibilities that you might not find comfortable or fitting shoes in the range offered by that manufacturer. So, while making a choice for football boots, do not go this way. There are chances that you might find the best boots while shopping nearby and that too at best price. Several pairs should be checked by you while visiting the different stores in market. This way you will be able to find the best pair for you. As compared to the physical stores, buying shoes online might be a cheaper option. However, this will be a good idea only in the case when purchase is made from reliable store. There might be variations in appearance or size from that shown on the site. Moreover, there is no option of making a trial of shoes while making the online purchase. So won’t be able to assure whether the pair is comfortable or not. This is the reason why it is better to make the purchase from local store after assuring the relevant factors. Hopefully, these tips will be helpful for you while finding the perfect pair. 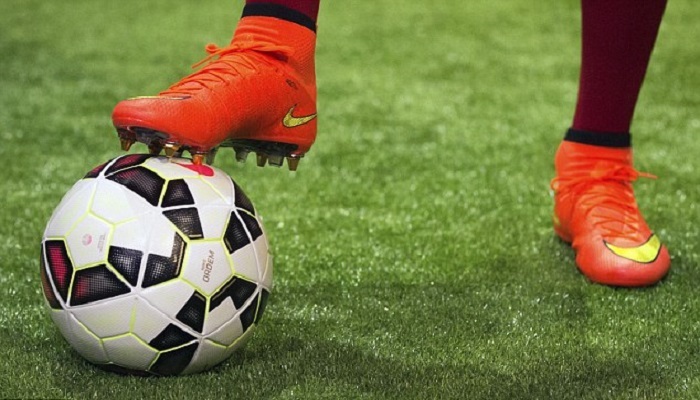 Go through these tips while you head for making a purchase of football boots. Do not make a wrong choice while selecting the pair as this will have a direct impact on your performance. The above article on sports shoes is an example of article writing for shoes related website or business. If you are running a sports equipment selling website or involved in a business related to sports accessories and require quality article writing services, then you may count on us. You may get in touch to get the best quotes instantly. In addition to content writing, we also offer website development and digital marketing for sports related websites.